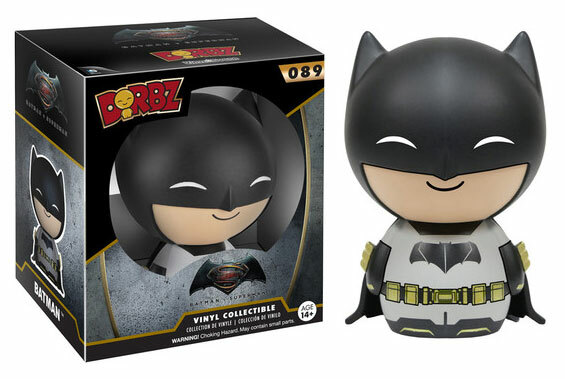 Cranking up the cuteness on the Caped Crusader and Man of Steel are these 3 1/2 inch tall Batman vs. Superman: Dawn of Justice Dorbz Vinyl Figures by Funko. 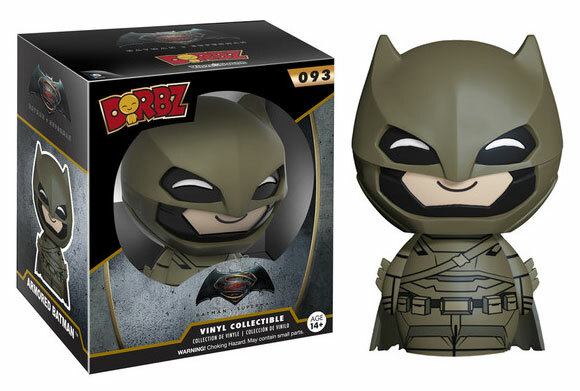 Releasing alongside the 3 3/4 inch Batman vs. Superman Pop! 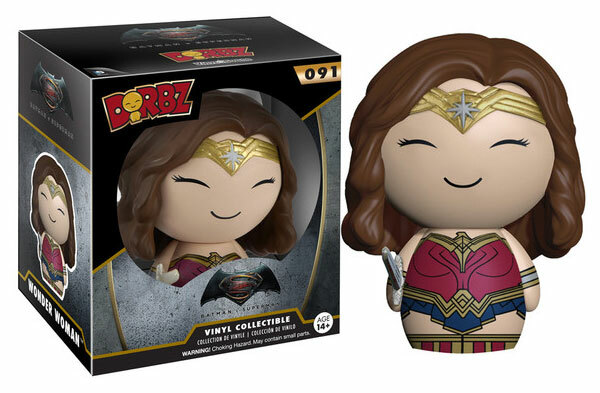 Vinyl Figures, these adorable little superheroes pack a playful punch with smiles and stylized costumes as seen on the big screen, including Justice League characters like Batman, Superman, Armored Batman, Wonder Woman and Aquaman. 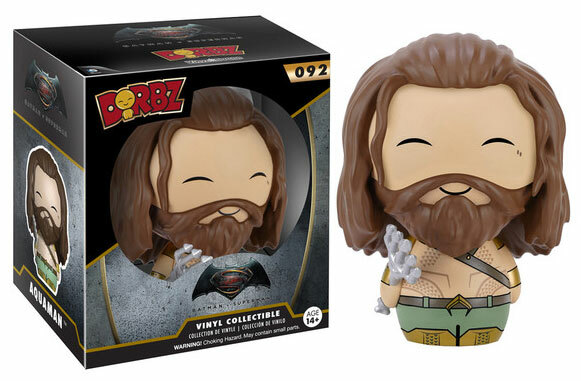 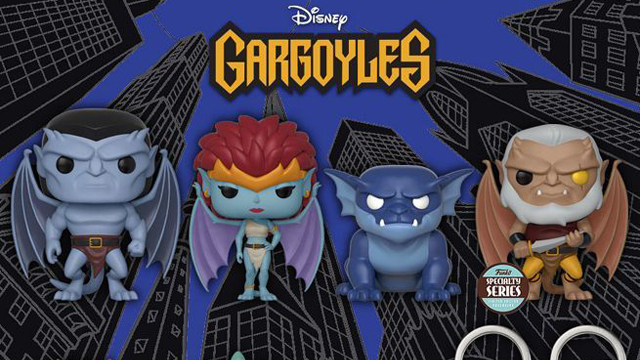 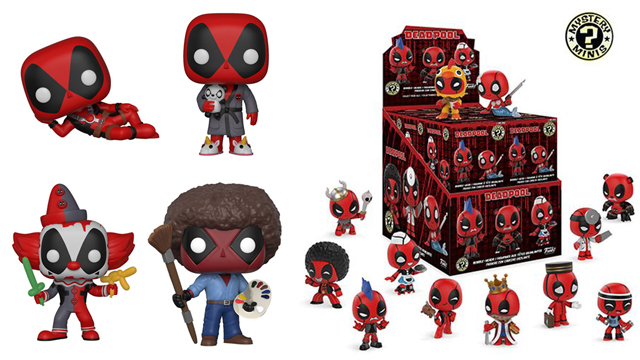 Each Dorbz vinyl figure comes packaged in a double-sided window display box so you can stack ’em up and show them off in collectible style, or pop them open and display them as is in all of their super-heroic glory. 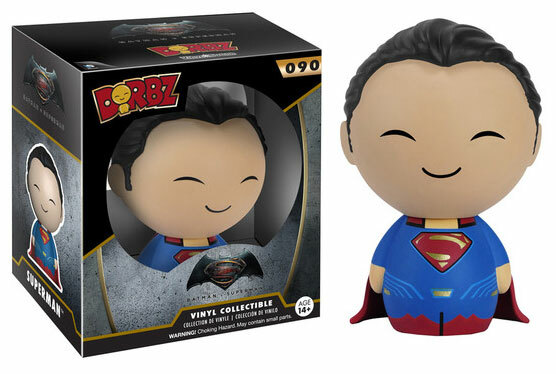 Take a closer look at all five Batman vs. Superman Dorbz Vinyl Figures by Funko below. 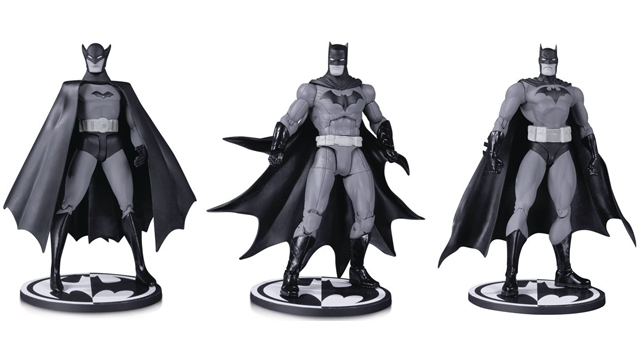 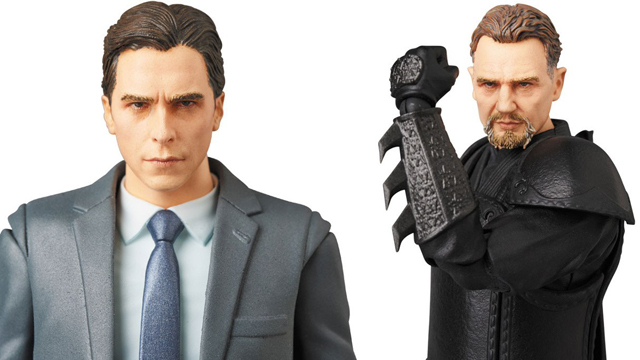 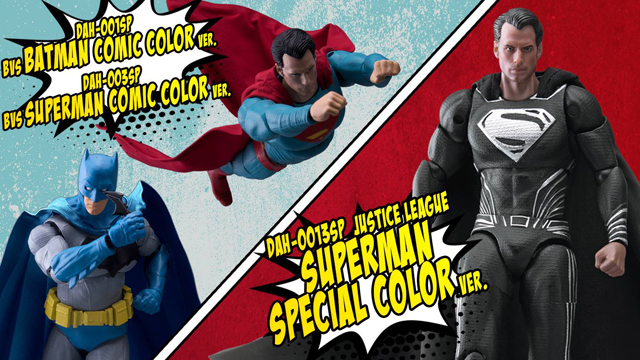 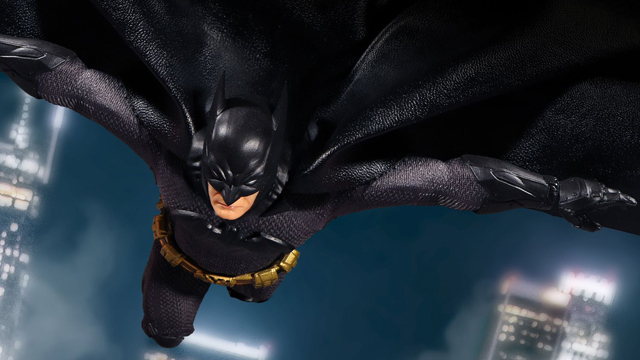 Click here to check out more Batman vs. Superman action figures and toy collectibles.